At KBS Interiors we are proud of the work that we undertake for our clients and are happy to guarantee our products and fitting service. 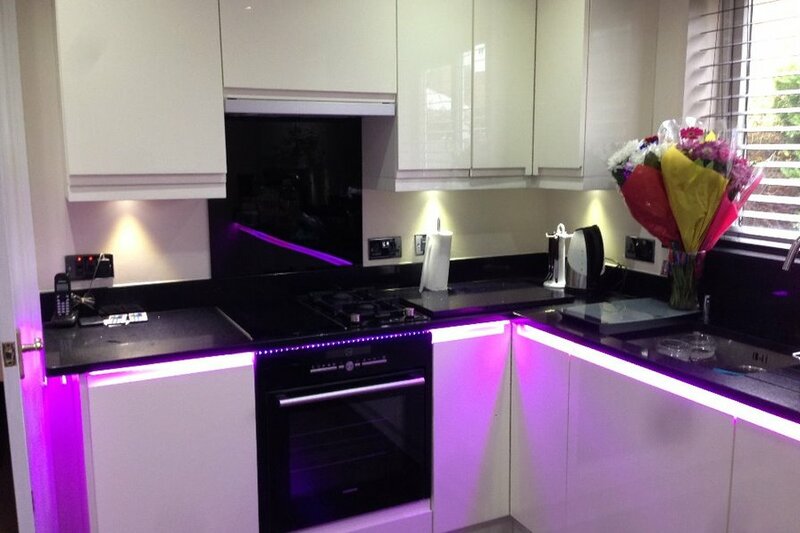 KBS Interiors also handle all building work associated with your new or refurbished kitchen, bedroom or home office including flooring, tiling, plumbing, electrical work and lighting. FREE computerised design and quotation service. 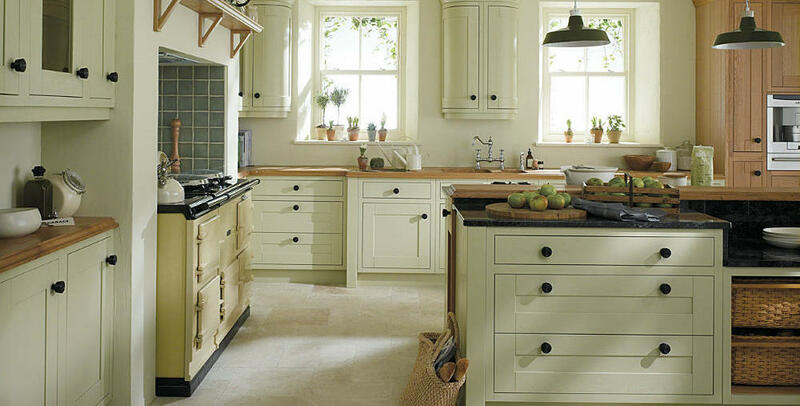 Bespoke, Shaker, Traditional, Modern, Solid wood door styles with complementing work surfaces and accessories. 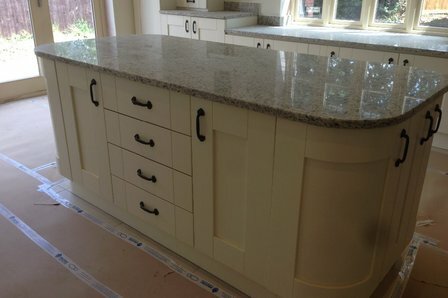 Kitchen Furniture supplied and installed. Rigid carcasses and colour coordinated doors. Bosch, NEFF, Liebherr, CDA, Caple, Rangemaster etc, in fact all brands are available to your requirements. Bespoke fitted bedroom furniture to suit your Bedroom shape and size. 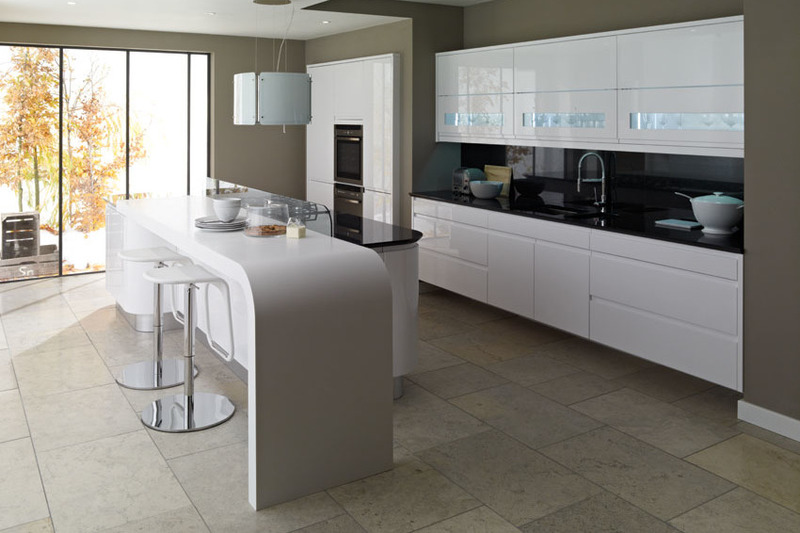 Bespoke planning, supply and fitting service for the home and office environments. 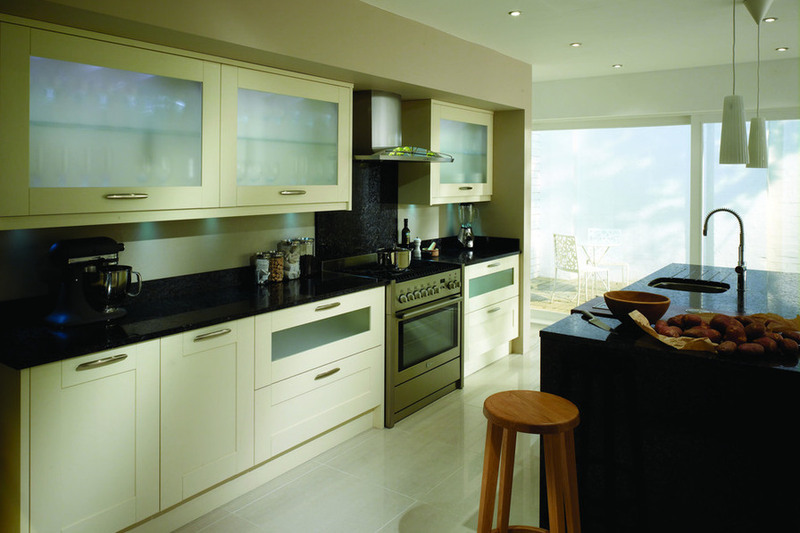 We are a family run business with over 30 years experience in the bespoke fitted furniture industry. 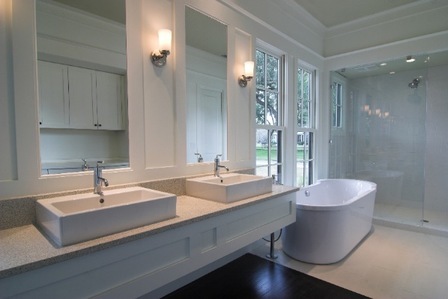 Since no two rooms are ever the same we will provide a design that will be unique to you. 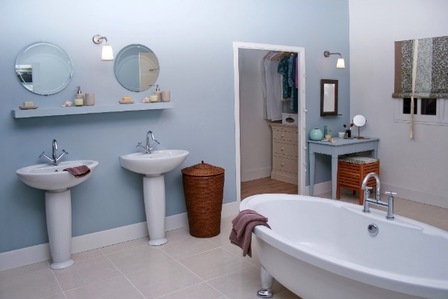 We offer a Quality 'Conception to Completion' service, all fully guaranteed. Call us on 01604 754305 or 07786 194994 for your free, no obligation quote.